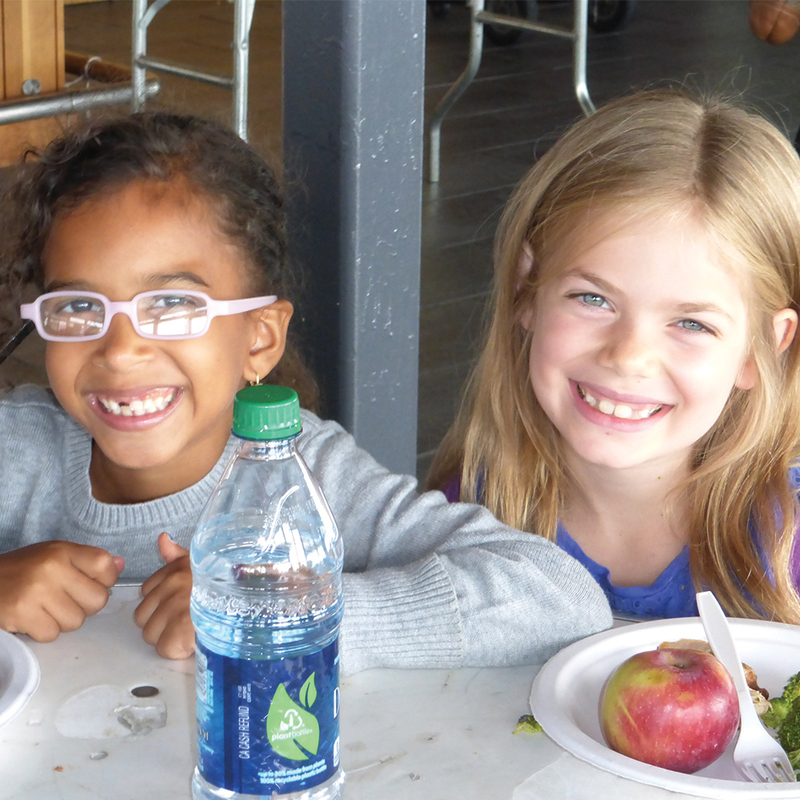 WELCOME TO CHELSEA PIERS SUMMER CAMPS! 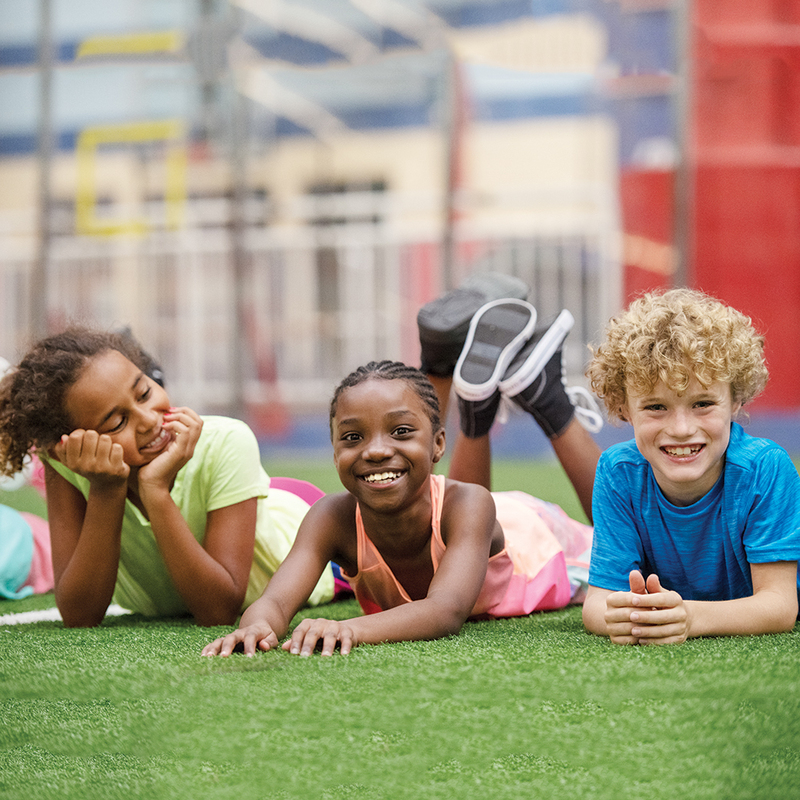 Located along the Hudson River, Chelsea Piers is a 28-acre sports village that offers NYC's most dynamic and flexible summer camp programs for children and teens ages 3-17. 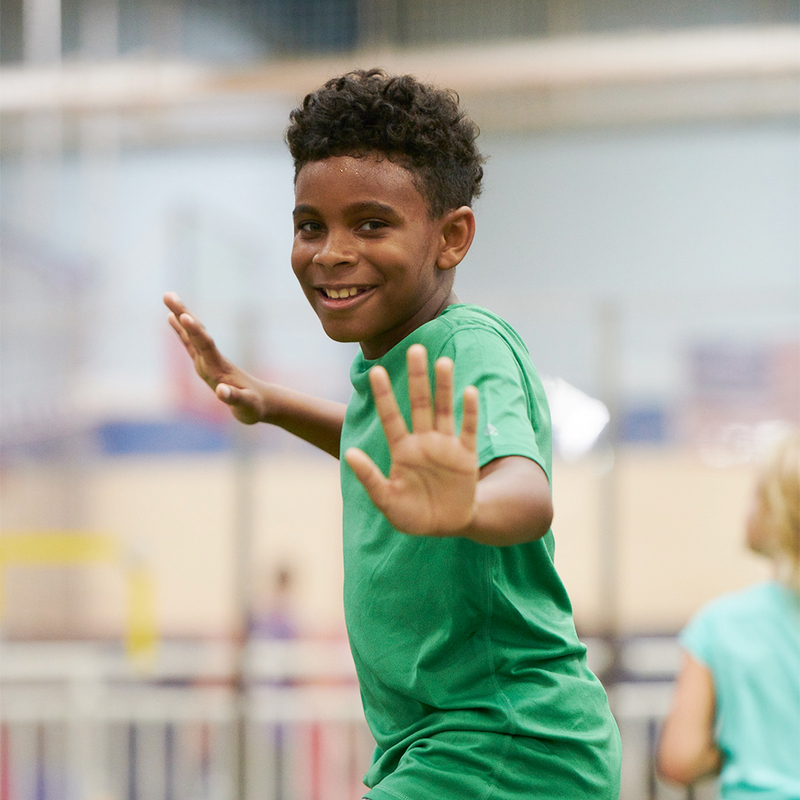 For the past 23 summers, campers have enjoyed world-class facilities, expert instruction and the most exciting sports curriculum available — without leaving NYC! With up to 11 one-week sessions and 16 different sports to choose from, there's a camp for every athlete and every schedule. 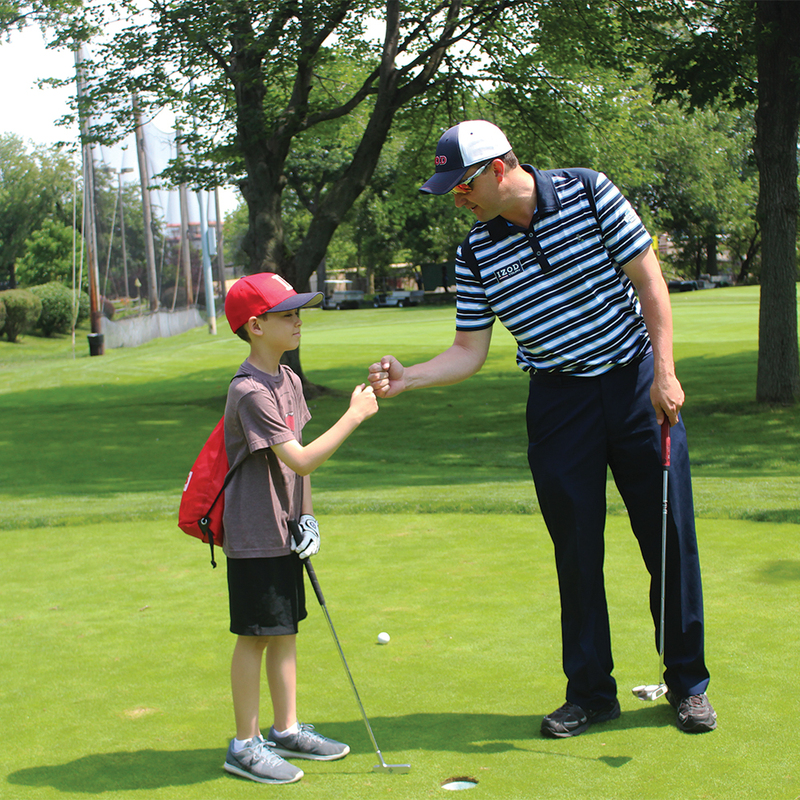 Our coaches are dedicated year-round to providing athletes with a clean, safe, friendly and fun environment to ensure a well-rounded sports education and summer camp experience. Camps include daily recreational periods including bowling, ice skating, rock climbing, Spirit Cruises and so much more. Transportation from many Manhattan and Brooklyn neighborhoods and an Aftercare program are available for full-day campers. NEW this Summer: We've made it easier to cover the end of school year and the July 4th holiday week — receive an additional 10% off our already reduced Early Bird pricing when you sign up for combinations of Weeks 1 + 2 or 1, 2 + 3. We’re also bringing back our short-week options during those weeks. Plus, new early drop-off for full-day campers. Have a question about any of our camps? 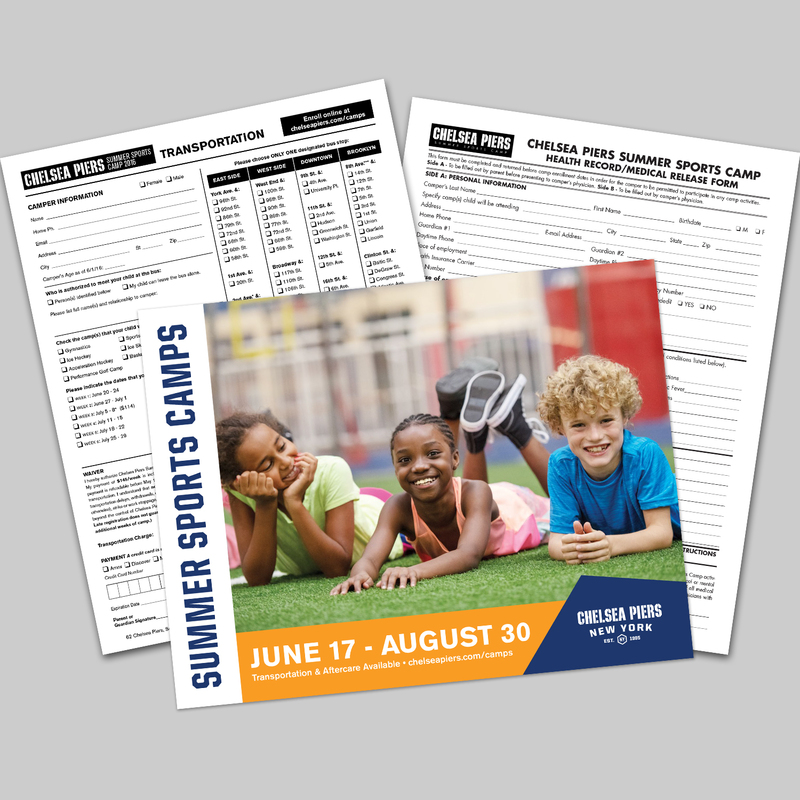 Email us at camps@chelseapiers.com or give us a call at 212.336.6846; we are happy to help!